1 or 2 night(s) incl. breakfast, 1 or 2 day pass for the Alpenbikepark Chur, both at reduced package rates. Price from CHF 94.00 per person. The Alpenbikepark Chur with 5 signposted freeride trails and 1'000 meter of height difference stands for pure freeride action - directly out of the Alpine City of Chur. 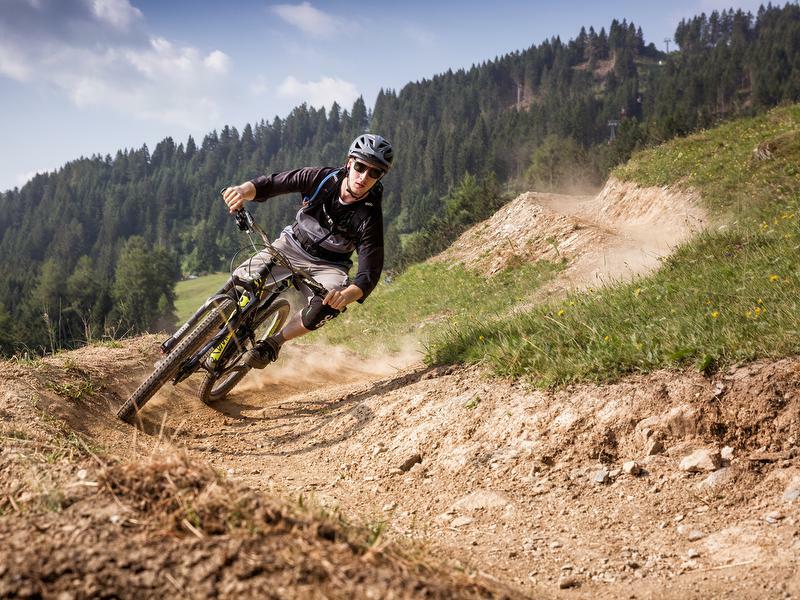 Enjoy an affordable mountainbike weekend full of action and benefit from reduced rates on both accomodation and day passes for the Alpenbikepark. Besides that, enjoy the culinary side and the nightlife in Chur.